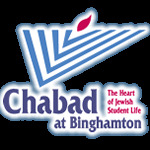 Are you an incoming Freshman or Transfer looking for a like minded, first room mate at Binghamton? Are you an upperclassman looking to pull some people into your suite/apt on campus, apt at Hayes, or a house on the West Side? Look no longer-this is your number one resource!